Landowners can improve game bird populations on their land when they employ management techniques proven successful. 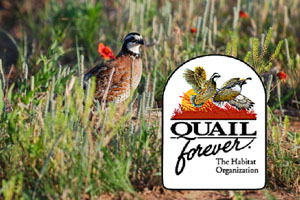 To help landowners make a difference, the Oklahoma Department of Wildlife Conservation will host a Dove, Quail and Pheasant Management Field Day on Sept. 5, and signup is underway. The event will be from 10 a.m. to 3 p.m. at John Dahl Wildlife Management Area in Osage County. Lunch will be provided to participants who register by Aug. 31. 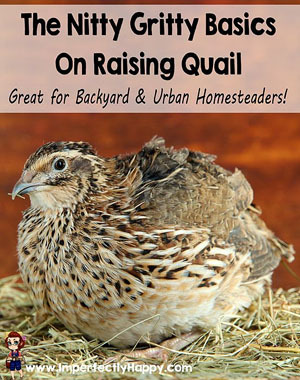 Partners are the Oklahoma Cooperative Extension Service and Quail Forever. Management seminar topics will include planting for dove fields, manipulation of crops for hunting, controlling problem plants, balancing cover and food requirements, techniques and field demonstrations. To register, send email to joseph.mcallister@odwc.ok.gov or call (405) 823-7936. Directions: From Foraker, go a mile east on County Road 4650 to the WMA entrance, where the event will begin. This entry was posted in Science on August 30, 2018 by admin.